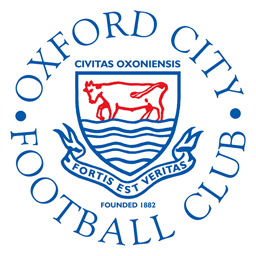 Unfortunately, we have had to cancel tomorrow's Oxford City Casuals training. With pitches still covered in snow and the walkways and car parks very icy - we do not feel it is safe to go ahead. Enjoy your weekend and we look forward to seeing you next Sunday.